Panel sessions will include: In the Absence of Section 13 Where Do We Go Now?, Dealing with Online Hate, Limits of Safe Space on Campus, Freedom of Speech. 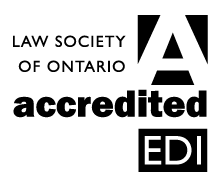 This program counts for 1 hour and 15 minutes of Equality and Inclusion Professionalism Hours and 7 Substantive hours towards the Law Society's CPD requirements. 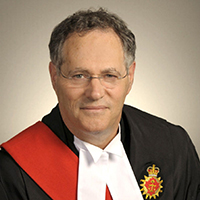 Edward M. Morgan was appointed a judge of the Ontario Superior Court in Toronto in June 2012. Prior to that, he was a Professor of Law at the University of Toronto and taught in the fields of Constitutional Law, Legal Process, and International Law. He has a B.A. (Northwestern), and LL.B. (Toronto), and an LL.M. (Harvard). He practiced civil litigation at Davies, Ward & Beck in Toronto, first as an associate (1989-1992) and then as a partner (1992-1997) before joining the University of Toronto. He was a law clerk to Madam Justice Bertha Wilson of the Supreme Court of Canada (1984-1985), and has published International Law and the Canadian Courts (Carswell, 1990) and The Aesthetics of International Law (U. of T. Press, 2007) in addition to numerous law journal articles. 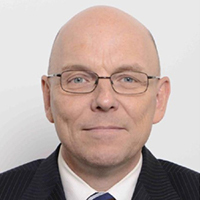 He has appeared as counsel in all levels of courts in Ontario and several other provinces, and as expert witness on international law in Ontario, Nova Scotia, and a number of U.S. and other foreign courts. From 2004 to 2007 he was national president of Canadian Jewish Congress. 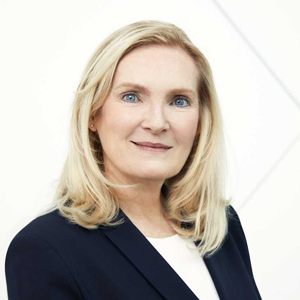 Rhonda L. Lenton is President and Vice-Chancellor of York University. She joined York in 2002 as Dean of the Atkinson Faculty of Liberal & Professional Studies, and went on to serve as the University’s inaugural Vice-Provost Academic, and then as Vice-President Academic & Provost from 2012 until April 2017. A dedicated champion of community engagement and innovative partnerships, she has played an instrumental role in the creation of the York University-TD Community Engagement Centre and in expanding York’s institutional collaborations with other postsecondary education partners. A sociologist by training, she earned her PhD from the University of Toronto. Her areas of teaching and research expertise include gender, family conflict, research methods and, more recently, higher education. She has published peer-reviewed book chapters and articles in a broad array of academic journals. 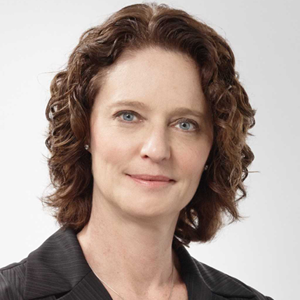 Prior to joining York, she was an associate dean and professor at McMaster University. 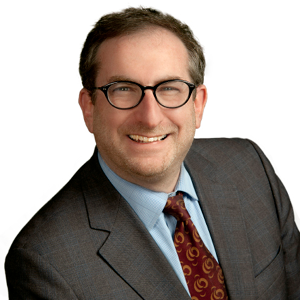 Steven is a Partner in the Litigation Group at Davies Ward Phillips & Vineberg LLP in Toronto. 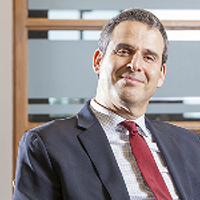 His practice focusses on complex commercial disputes, including class action, securities and competition matters. Steven has appeared before a variety of courts, including the Court of Appeal for Ontario and the Ontario Superior Court of Justice. Partner at Davies Ward Phillips & Vineberg LLP, practising commercial, class action, securities and competition litigation before all levels of courts and various tribunals; Past-President of The Advocates' Society; Fellow of The American College of Trial Lawyers and The International Academy of Trial Lawyers; Editor of the Ontario Reports; Adjunct Professor at the University of Toronto Law School teaching Advanced Advocacy; Member of Board of Directors of Toronto Summer Music Festival. Numerous recognitions including being named a litigation star and one of the Top 25 Women in Canadian Litigation by Benchmark Canada; listed in the Lexpert Guide to the Leading U.S./Canada Cross-border Litigation Lawyers in Canada and in The Lexpert/American Lawyer Guide to the Leading 500 Lawyers in Canada; and recommended in several areas, including Commercial Litigation, Competition Litigation, Public Law and Class Actions, in The Canadian Legal Lexpert Directory. Edward Prutschi is a criminal lawyer and partner at Bytensky Prutschi Shikhman LLP in Toronto. 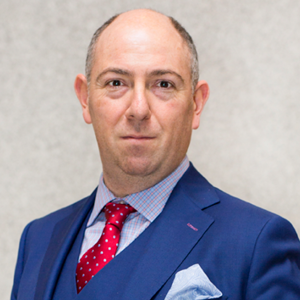 His practice involves the defence and appeal of all manner of Criminal Code offences as well as the defence of students facing Academic Tribunals. Mr. Prutschi is probably best known for his extensive work with local and national media including his justice columns for PostMedia newspapers, his commentary for CTV News, and his position as Chief Legal Analyst for NewsTalk1010 radio. Mr. Prutschi is highly sought-after as a panelist and keynote speaker by both charitable and for-profit ventures where he delivers engaging, entertaining and motivational addresses drawing on his decades of experience in the trenches of the criminal courts to tease out lessons that drive organizations to success. Mr. Prutschi serves his community through his involvement on numerous boards and committees including senior volunteer service for Hillel Ontario, CIJA (the Centre for Israel and Jewish Affairs) and UJA (United Jewish Appeal) Federation of Greater Toronto. Detective Mark Topping is a 31 year veteran with the York Regional Police having worked in a range of assignments including Major Case Management, Sexual Assault, Forensic Archaeology, and Homicide. Detective Topping is currently the officer in charge of the Hate Crime Unit where he oversees a decentralized 21 member Hate Crime Investigation Team. As a conduit to the Chief of Police, the Hate Crime Unit monitors global events in context with their impact locally, while collaborating provincially with the Hate Crime Extremism Investigative Team (HCEIT). With a focus on prevention the Hate Crime Unit works closely with community partners to provide early intervention as a means to prevent escalation into extremism. Kiran Bisla is in her 17th year with the Toronto Police Service (TPS). She is a Detective Constable with the TPS Hate Crime Unit and has served in this position for the past seven years. During this time she has been involved in a number of highly controversial hate crime investigations both at a municipal and multi-jurisdictional level. Kiran is the TPS Hate Crime Coordinator and has lectured at various law enforcement seminars, including the Ontario Police College and the Toronto Police College on topics related to hate crimes. Kiran represents the TPS as part of the provincial Hate Crime and Extremism Investigative Team and regularly consults internally and externally with police service members across the province regarding hate crime cases. Prior to her time at the TPS Hate Crime Unit, Kiran worked in several police divisions across Toronto including 42, 23 and 13 Division as well as TPS Headquarters – Divisional Policing Support Unit, formerly known as the Community Mobilization Unit. While at the Community Mobilization Unit, she coordinated a number of community outreach programs including the Empowered Student Partnership Program – a student led high school initiative with School Resource Officers, and the Newcomer Outreach Program. Kiran holds a Bachelor of Arts Degree in Psychology and Kinesiology from York University. Tsvi Kahana is an Associate Professor at Queen’s Law, where he teaches public law, constitutional law, and legislatures and legislation. 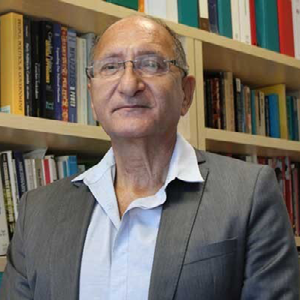 Professor Kahana earned his law degrees (LLB, LLM) in Israel (Tel Aviv), before undertaking his SJD at the University of Toronto. 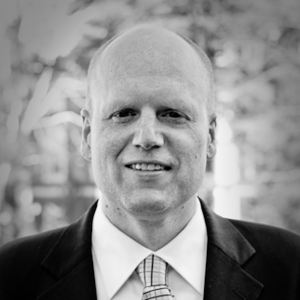 Professor Kahana has evaluated theory and practice in his research, most recently in his research project as a Fulbright Visiting Scholar at New York University (2010–2011). An expert in constitutional and public law, Professor Kahana has published widely on these topics, and edited collections on human rights and the boundaries of legislative states. 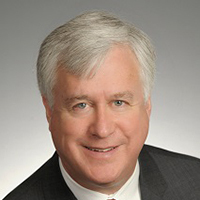 Paul B. Schabas is currently serving his second year as the elected Treasurer (President) of the Law Society of Upper Canada – the governing body of Ontario’s 50,000 lawyers and 8,000 licensed paralegals. A litigation Partner at Blake, Cassels & Graydon LLP in Toronto, Paul is one of Canada’s leading media lawyers, frequently representing Canadian and international media. He also handles public law, commercial litigation, arbitrations (domestic and international), white collar and regulatory defence cases. Paul has been counsel on many seminal Charter cases dealing with freedom of expression (Grant, Mentuck, Toronto Star (2005, 2010), Taylor), equality rights (Canadian Foundation for Children), judicial independence (Provincial Judges v. N.B. ), and fundamental justice (Morgentaler). He is an Adjunct Professor at the University of Toronto Faculty of Law, a Director of the Canadian Civil Liberties Association, the Canadian Journalism Foundation and The Osgoode Society, and is a Fellow of the American College of Trial Lawyers and the International Academy of Trial Lawyers. Prior to his election as Treasurer in 2016, Paul was Chair of the Law Foundation of Ontario, and a Bencher of the Law Society. He is a former President of the Canadian Media Lawyers Association and of Pro Bono Law Ontario. In 2011, Canadian Lawyer named him one of Canada’s 25 “most influential” lawyers. Bruce Pardy is Professor of Law at Queen’s University with interests in environmental law, property and tort theory, human rights, freedom of expression, university governance, culture wars and the rule of law. He has taught at law schools in Canada, the United States and New Zealand, practiced litigation at Borden Ladner Gervais LLP in Toronto, served as adjudicator and mediator on the Ontario Environmental Review Tribunal, and is an occasional columnist for the National Post. Dr. Anver Saloojee is currently the Assistant Vice-President International at Ryerson University. He is also the Dean of Record for Ryerson's Law School proposal, which was recently approved by the Federation of Law Societies of Canada. A member of the Ryerson community for almost 30 years as sessional instructor, lecturer, and professor in the Department of Politics and Public Administration, Anver has earned a number of teaching awards including Ryerson Professor of the Year. He also received the Canadian Association of University Teachers' inaugural Equity Award.In 2005 he took on the role as special advisor to the Presidency Government of South Africa. He returned to Ryerson in 2008 and in 2014 was named special advisor to Ryerson’s president and provost. 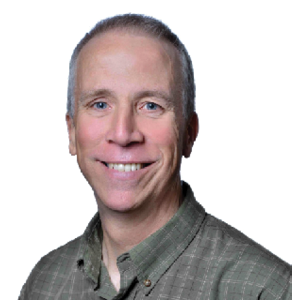 Anver has an extensive record of service including a number of roles at the Canadian Association of University Teachers including as Vice-President as well as chair, equity committee. He has also served as President, of the Ryerson Faculty Association; President of the Laidlaw Foundation; and President of the Community Social Planning Council of Toronto. 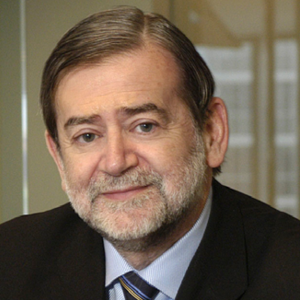 Mark Freiman is a lawyer, public servant and former president of the Canadian Jewish Congress. He served as Lead Commission Counsel for the Air India Inquiry under Justice John Major. 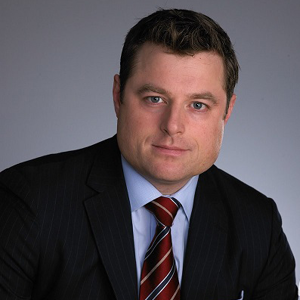 In 2010, he joined Lerners LLP’s partnership after having been a partner in the Toronto law firm McCarthy Tetrault. Previously he has taught at the University of Toronto and served from 2000 to 2004 as Deputy Attorney-General of Ontario and Deputy Minister Responsible for Native Affairs. In his earlier professional life he served as law clerk to then Supreme Court of Canada Chief Justice Brian Dickson and as senior policy advisor to then Attorney General of Ontario Ian Scott. Mr. Freiman earned his bachelor of arts degree from the University of Toronto in 1969 and a PhD from Stanford University in 1977. He graduated from the Univeristy of Toronto Law School in 1983 and was called to the bar in 1985. He was elected president of the Canadian Jewish Congress in 2009 and served until the organization’s dissolution in 2011. Richard Moon is Distinguished University Professor and Professor of Law at the University of Windsor. He is the author of several books and articles dealing with religious freedom and freedom of expression, including Freedom of Conscience and Religion, published by Irwin Law, and The Constitutional Protection of Freedom of Expression, published by the University of Toronto Press. His most recent book Putting Faith in Hate: When Religion is the Source or Target of Hate Speech, will be published by Cambridge University Press next month. In 2008 he wrote a report for the Canadian Human Rights Commission dealing with the regulation of hate speech on the Internet. He has been the recipient of both the law school and university-wide teaching awards as well as the Mary Lou Dietz Award for contributions to the advancement of equity in the university and community. Howard is the Executive Director of the Canadian Constitution Foundation, a registered charity devoted to defending the constitutional rights and freedoms of Canadians in the courts of law and public opinion. He grew up in Victoria, British Columbia, and attended McGill University where he received a B.A. (Hons.) in English Literature in 1997. In 2002, he received a J.D. from New York University Law School, where he was an editor of the NYU Law Review and a research assistant for Prof. Alan Dershowitz. 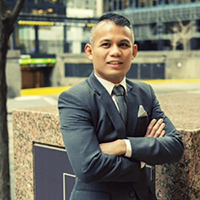 After graduating, he practised at two international law firms in New York and London, U.K., before accepting a clerkship with the Hon. 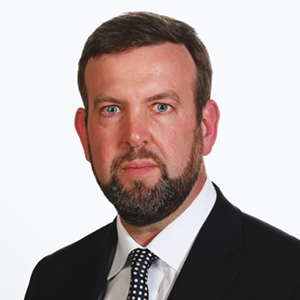 Diarmuid O’Scannlainn on the United States Court of Appeal for the Ninth Circuit. After clerking, he resumed legal practice, with a focus on appellate litigation, in Washington, DC. In 2011, he moved to Ottawa, where he served first as Chief of Staff to a federal cabinet minister and later as Senior Advisor, Legal Affairs and Policy and Deputy Chief of Staff to former Prime Minister Stephen Harper. He writes frequently on legal matters, as well as politics and culture. 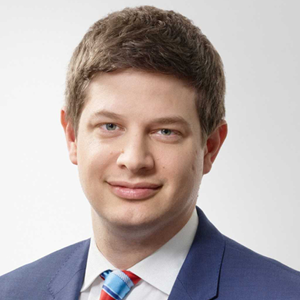 Jared Brown is a Trial lawyer from Toronto, litigating commercial disputes and employment matters. In May of 2017, Jared joined Dr. Jordan B. Peterson testifying before the Senate Legal and Constitutional Affairs committee on Bill C16. Testimony that has been viewed over 1 million times on Youtube. Jared most recently spoke at length about authoritarian initiatives emanating from the Law Society in a series of youtube discussions with Dr. Jordan B. Peterson and Bruce Pardy of Queen’s Law. Jared’s commentary on legal issues can be found online including blog posts, youtube videos, and through his twitter handle @Litigationguy. This program contains 1 hour and 15 minutes of Equality and Inclusion Professionalism Hours.